Who says adults can’t have Easter baskets? Not us! Don’t let kids have all the fun – no matter how old you get, it’s still nice to wake up to a few sweet surprises on Easter morning. Whether you’re treating yourself or buying festive gifts for your family, friends or significant other, here are our top picks for the perfect grown-up Easter basket. 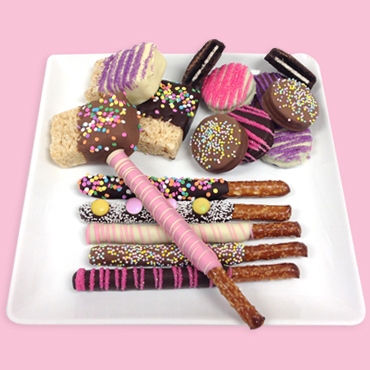 This assortment of Belgian chocolate covered pretzels, OREO® cookies and Rice Krispie Treats is an Easter celebration all on its own (seriously, we’re drooling). Thoughtfully decorated with cute spring-like sprinkles and drizzles, this sampler is here to impress, delight and devour. Go for a vintage feel with this colorful apothecary jar! With a touch of sophistication, it’s filled with gummy chicks and bunnies, foiled milk chocolate eggs, chocolate mints and jelly bean eggs – it’s hard to get more Easter than that. Not only are these Lemon Blueberry Shortbread Bites totally addicting, they also remind us of cute little Easter chicks! 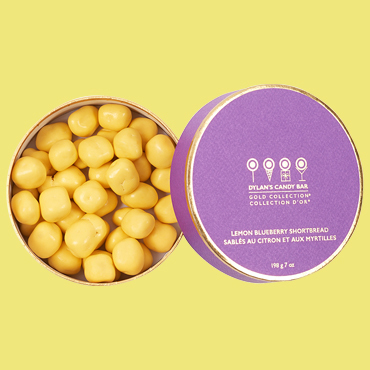 A favorite among the Dylan’s Candy Bar office, the layer of lemon combined with blueberry is super refreshing and the crunch of the shortbread ties it all together. Not a fan of Easter jelly beans? You came to the right place. 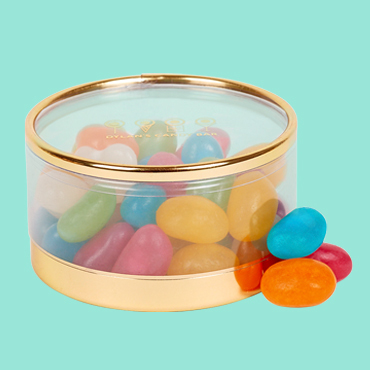 As part of our Gold Collection Tiny Treasures, you can purchase Swedish Beans, aka Sweden’s version of the classic candy. In pretty Easter colors, these bright fruit-flavored bites will look extra chic in your basket. Easter + flowers = no-brainer! These blossom beauties have a soft, chewy texture and burst with delicious fruity flavor. 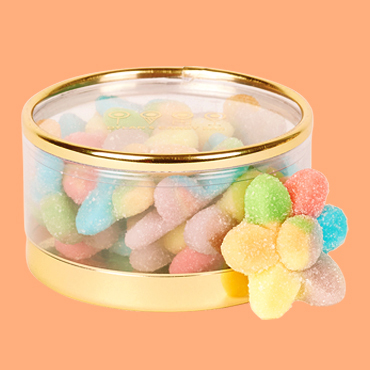 Give it as a gift or tuck it in a basket for some sugary flower power. To create the Easter basket of your dreams, you can find these treats in our stores or online.